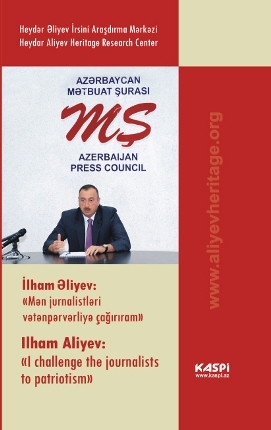 The book published in English and Azerbaijani is called "Ilham Aliyev: I challenge the journalists to patriotism". 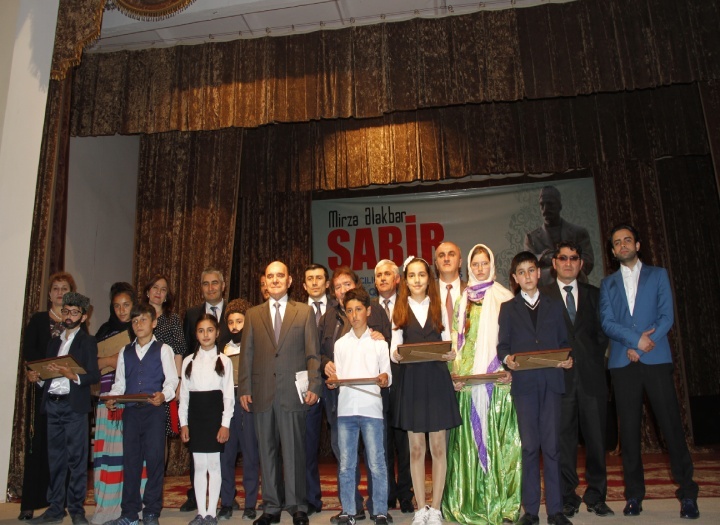 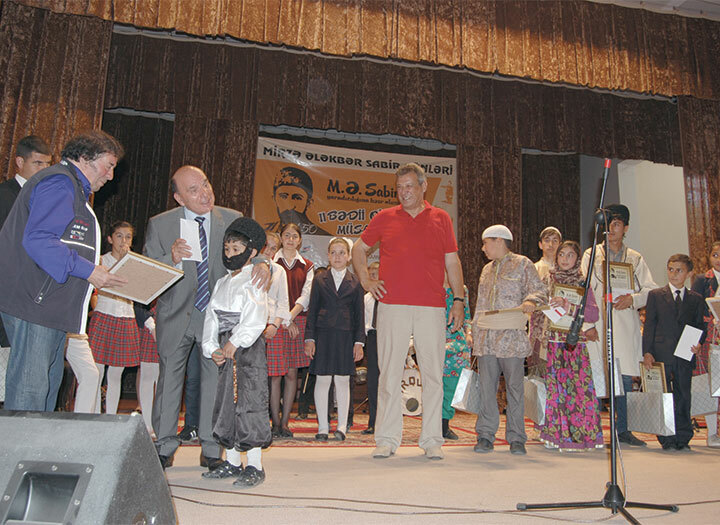 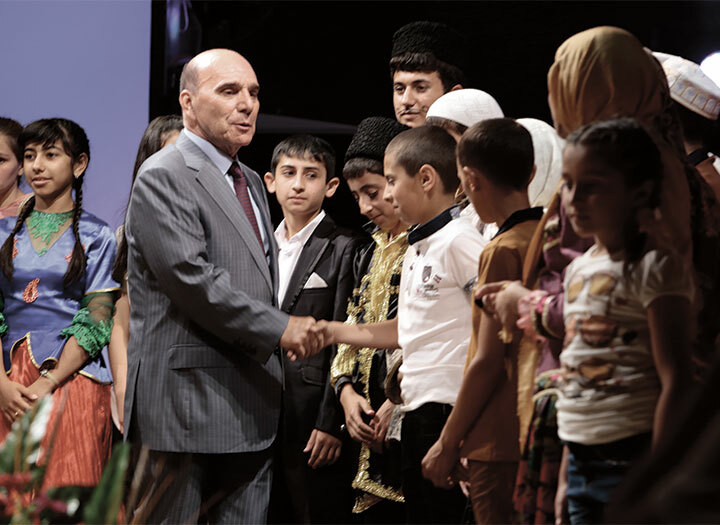 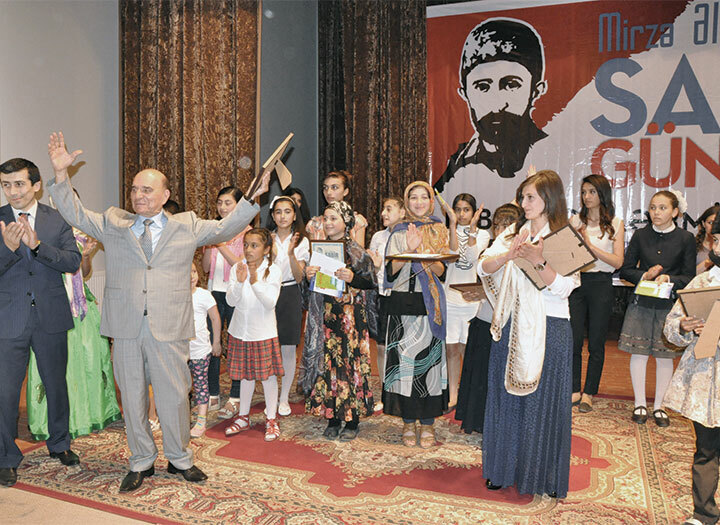 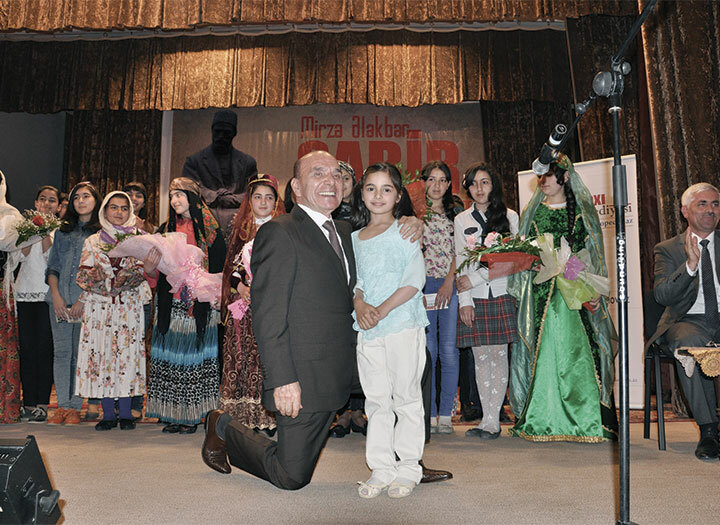 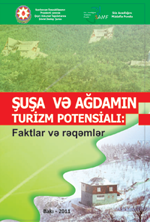 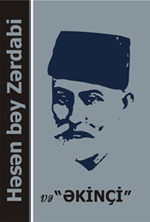 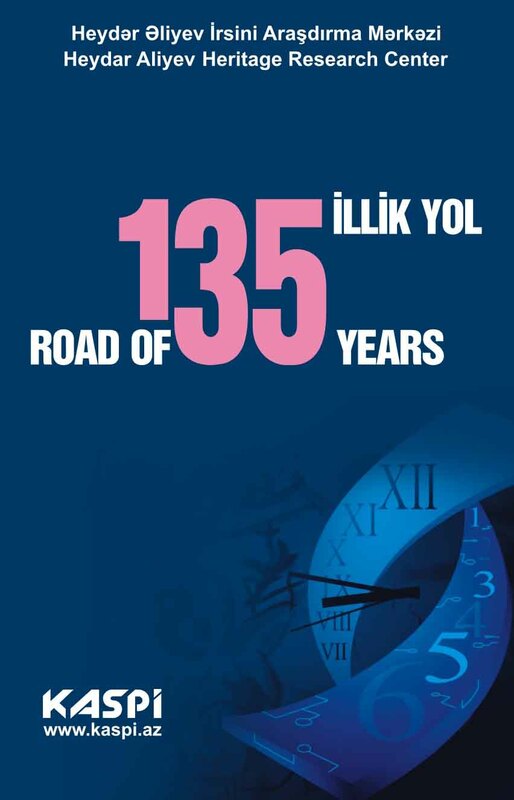 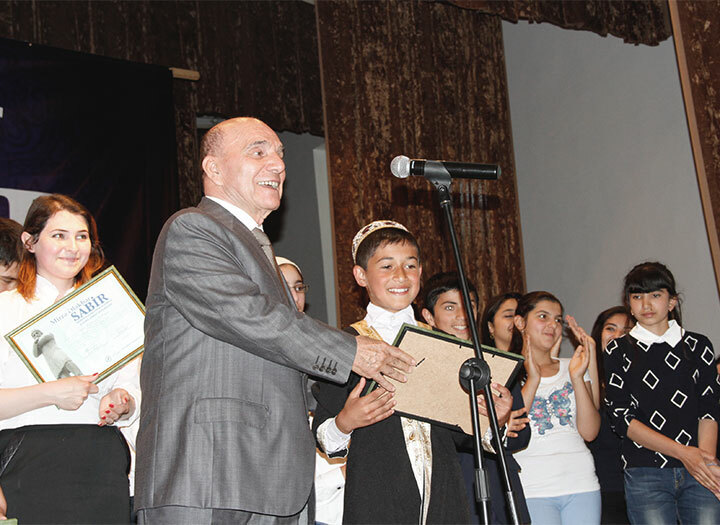 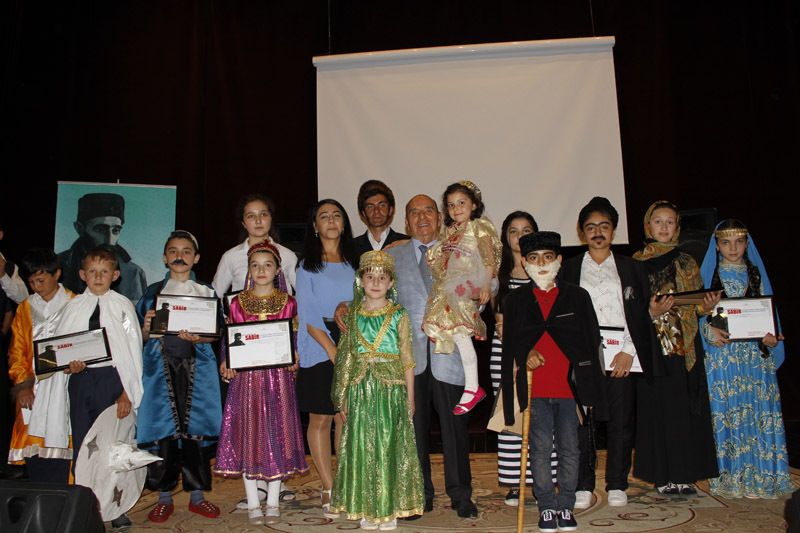 The book published in Azerbaijani and English languages is called "Road of 135 years". 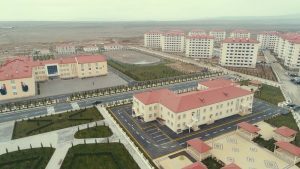 A new residential complex for 1,000 IDP families has been inaugurated in the territory of Absheron district of Azerbaijan. 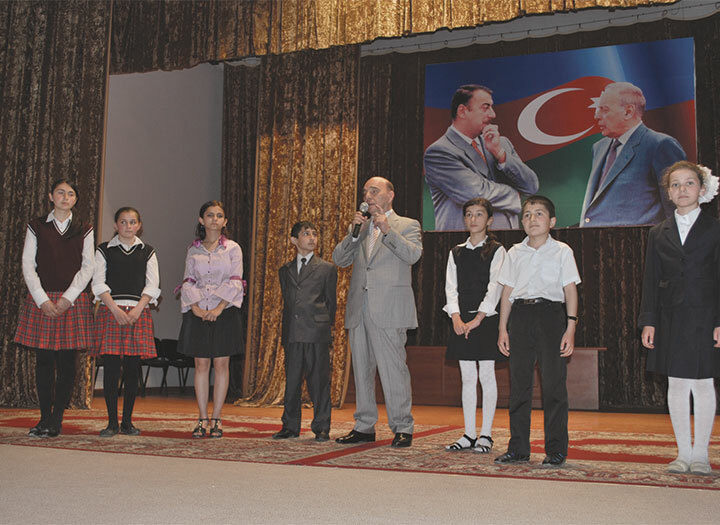 President Ilham Aliyev and First Lady Mehriban Aliyeva attended the opening ceremony.